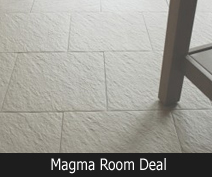 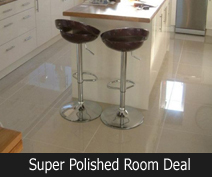 A brilliant selection of floor tiles room deals taken from our best selling floor tiles, these include the tile and quantity of your choice, flexible or standard adhesive depending on the floor you are tiling on to, flexible floor grout in a selection of colours and 3mm spacers. 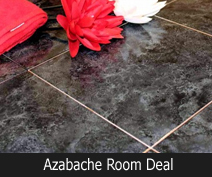 If the room deals below are not what you are looking for and you see a tile that you like, we can work out a room package for you, all you have to do is call Crown Tiles on 0800 157 0756. 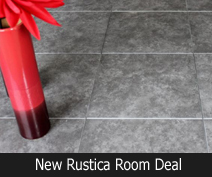 We also have room deals for the wall tiles click here for more deal.